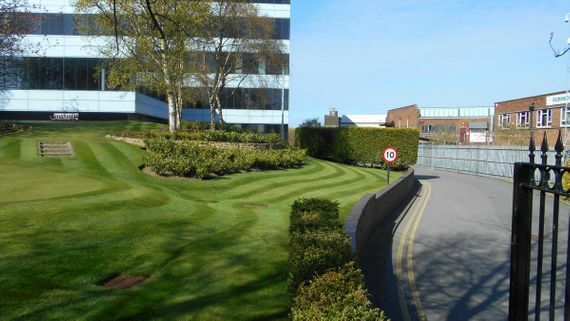 At LCS Landscapes & Grounds, we provide a full grounds maintenance service for commercial, public sector, and larger domestic premises. 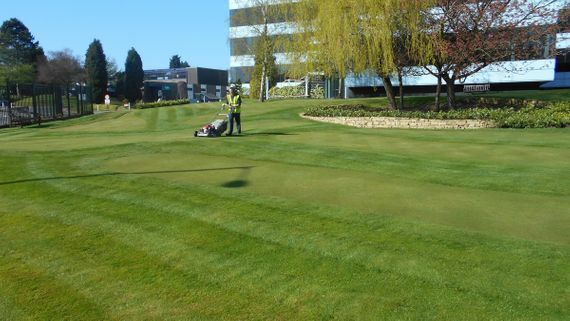 As experienced grounds maintenance contractors, we cover all the services you need to keep your grounds neat, well-presented, and safe. Whatever your priorities, and whether you're looking for a weekly or fortnightly visit, we'll agree a contract to suit. You'll find our team knowledgeable, proactive, and reliable, so contact us today for effective weed and pest control in Macclesfield, Cheshire, and the surrounding areas. Our team is conscientious and thorough, taking pride in keeping every area they look after at its best. As a small business, we care about every client, and you can rely on us to turn up as promised and do what needs doing. In addition, company owner Huw Jones takes a hands-on approach and keeps a close eye on what's happening where. 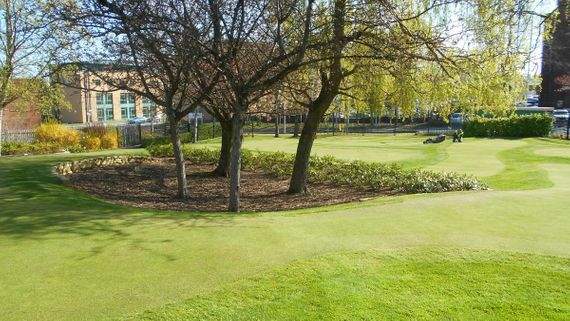 Contact us, in Macclesfield, Cheshire, to find out more about our ground maintenance services.